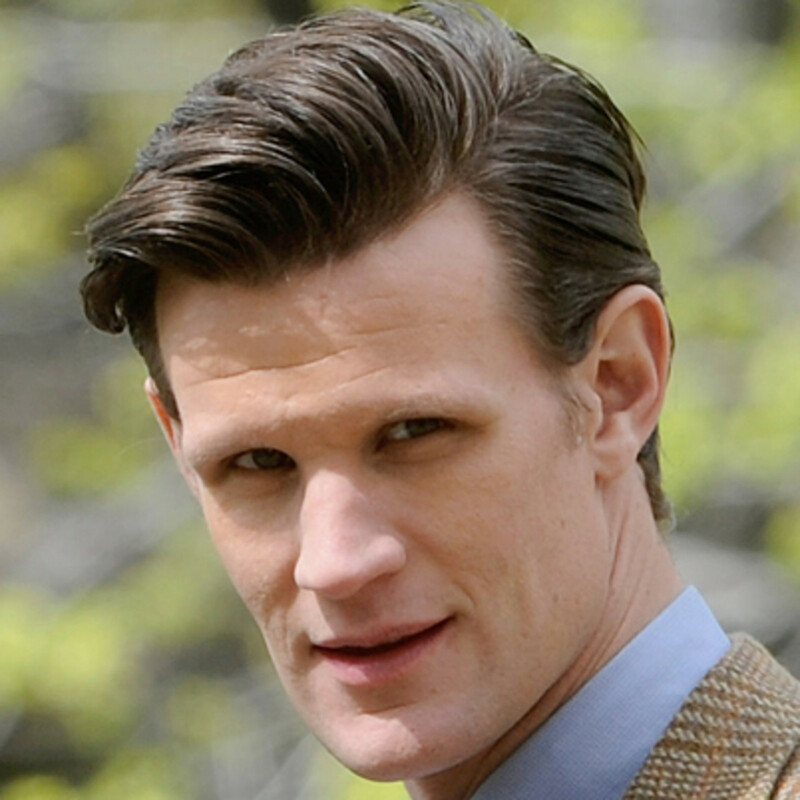 British actor Matt Smith was born on October 28, 1982, in Northampton, Northamptonshire, England. He was a talented soccer player as a teenager and dreamed of life as a professional athlete. After a back injury, he went on to become a member of the National Youth Theatre. At age 26, he became the youngest actor to be cast as the lead in Britain&apos;s popular sci-fi TV series Doctor Who. Beginning in 2016, Smith went on to play Prince Philip, Duke of Edinburgh in Netflix&apos;s drama series The Crown for two seasons. Matt Smith filming on location for &apos;Doctor Who&apos; in Central Park on April 11, 2012 in New York City. Besides appearing in various film shorts, Matt Smith starred in the British film Womb (aka Clone) in 2010 and also had a supporting role in Terminator Genisys in 2015. He is slated to appear in the upcoming thriller Patient Zero and has signed on to play infamous cult leader Charles Manson in a developing feature. 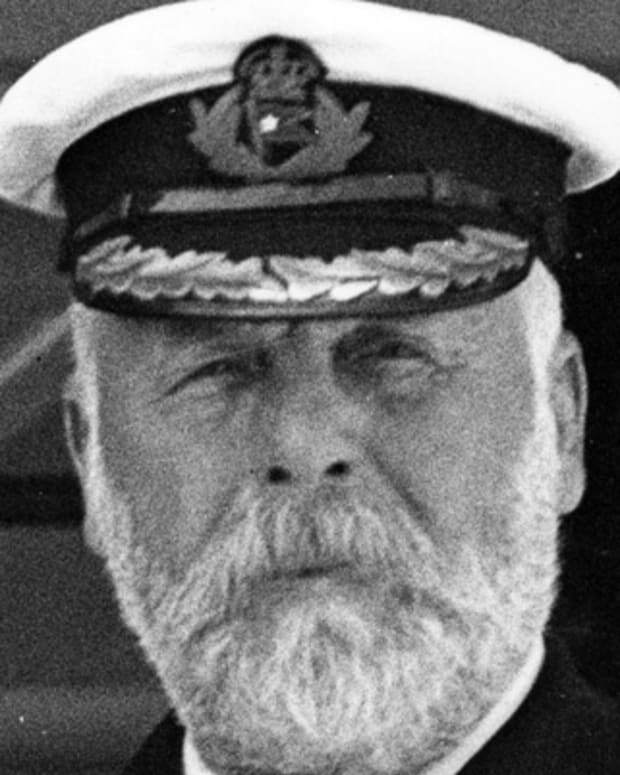 Smith&apos;s first professional stage roles included Fresh Kills and On the Shore of the Wide World, which transferred to the prestigious Royal National Theatre in London. 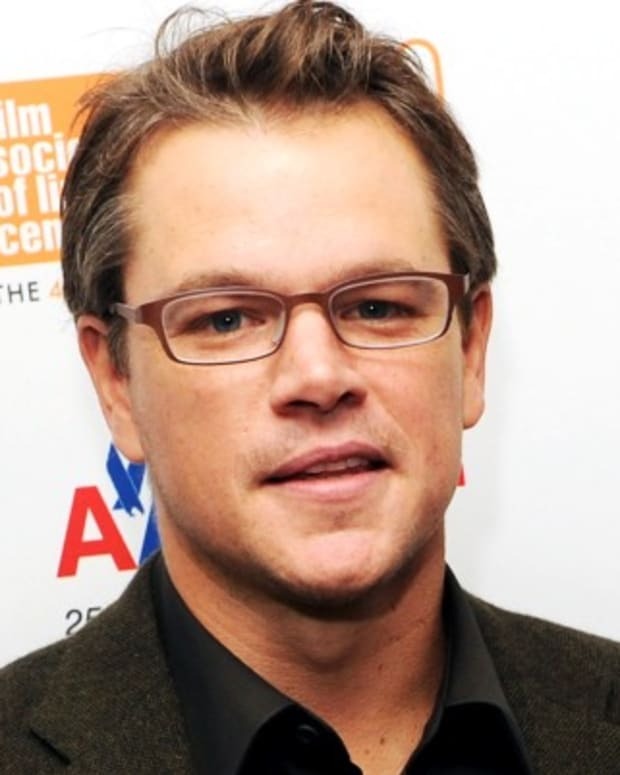 He also appeared in Alan Bennett&apos;s acclaimed play The History Boys, and later made his debut in the West End in a production of Swimming With Sharks, starring Hollywood actor Christian Slater. He then starred in the critically acclaimed Polly Stenham play That Face at London&apos;s Royal Court Theatre and was nominated (with the rest of the cast) for a 2008 Laurence Olivier Award for Outstanding Achievement in an Affiliate Theatre. Smith also won the Evening Standard&apos;s "Best Newcomer" award. 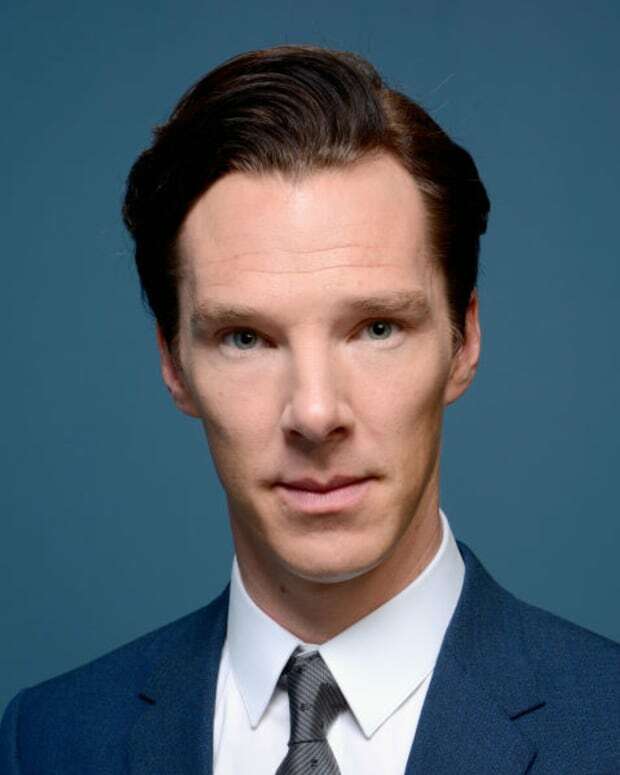 His first television roles were in BBC adaptations of the Philip Pullman books The Ruby in the Smoke and The Shadow in the North, playing the character Jim Taylor, in 2006. In 2008, at age 26, Smith became the youngest actor to be cast in the lead role of the Doctor in the popular British science-fiction television program Doctor Who. After an intense, three-week casting process, Smith&apos;s new role became big news in Britain, where the series has a near-cult following. Doctor Who, produced by the BBC and originally broadcast from 1963 to 1989, is a major part of British culture and is listed in the Guinness Book of World Records as the longest-running science-fiction television show in the world. 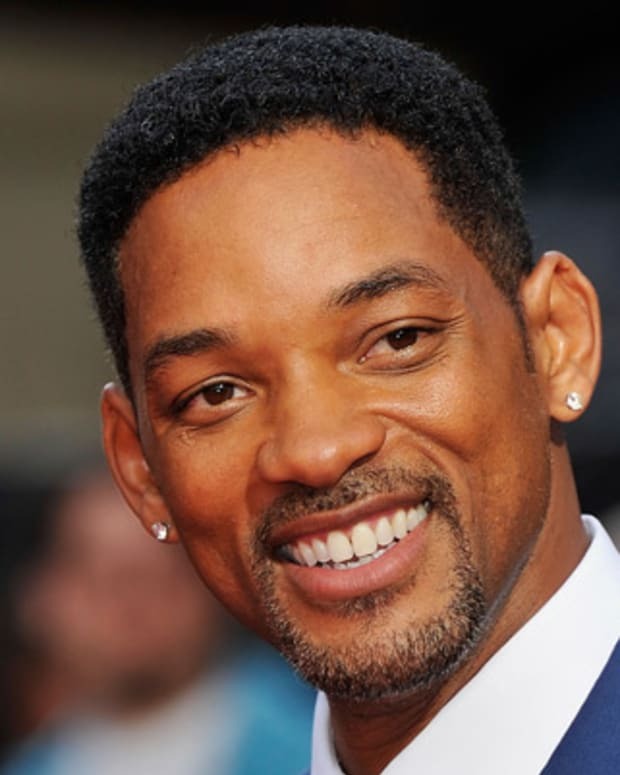 Smith fit right in with the young, sought-after cast, and was often mobbed when traveling in England, the United States and other places around the world where the show has a rabid following. 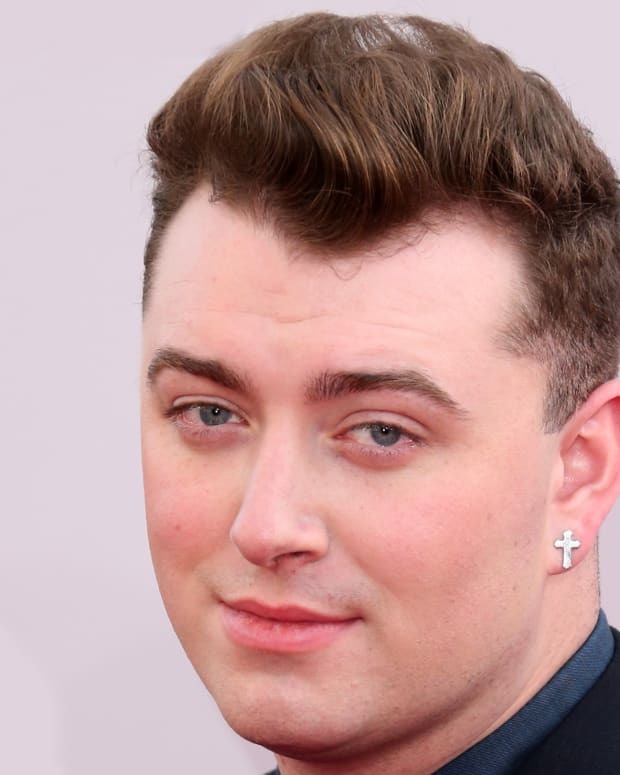 Asked by London&apos;s Telegraph newspaper in 2012 if his popularity ever gets tiresome, Smith said, "God, yes, it tires me out every day… but it&apos;s my job to be upbeat in front of you. I actually am genuinely upbeat [about Doctor Who], you know, if you weigh up the pros and the cons of the job, the pro list wins by a country mile." 2013 marked the 50th anniversary of Doctor Who, its fans proving as devoted as ever by mobbing Smith and other cast members on the streets of London and New York and at places like the sci-fi-oriented Comic-Con fan convention in San Diego, California. However, that year also brought an end to Smith&apos;s run in the role, with Peter Capaldi introduced as the new Doctor in that year&apos;s Christmas special. From 2016 to 2017, Smith took on the role of portraying Prince Philip, Duke of Edinburgh, husband to Queen Elizabeth II, in Netflix&apos;s drama series The Crown. For the third season, the show was recast with new actors to take on the major roles, indicating a jump forward in time. In an interview with IndieWire, Smith viewed the recasting as a positive move. Born in Northampton, Northamptonshire, England, on October 28, 1982, Matthew Robert Smith attended a state secondary school, Northampton School for Boys. He excelled early at sports, playing for youth football (soccer) teams Northampton Town F.C., Nottingham Forest F.C. and Leicester City F.C. Smith dreamed of playing professional football, but a serious back injury, spondylosis, curtailed that plan. Smith&apos;s drama teacher suggested he play a role in a school production of Twelve Angry Men, sparking a love of acting. 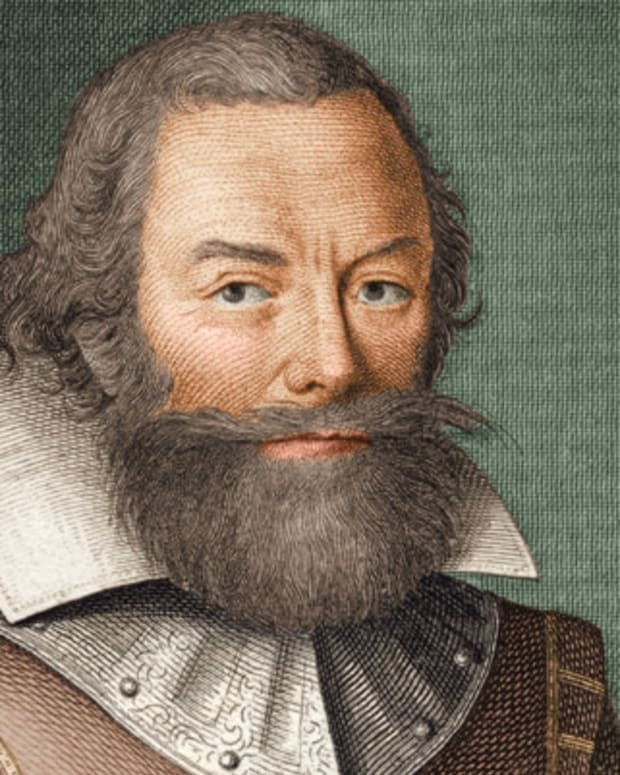 Smith eventually joined the National Youth Theatre in London, where his first roles on the stage included those in Murder in the Cathedral and The Master and Margarita. 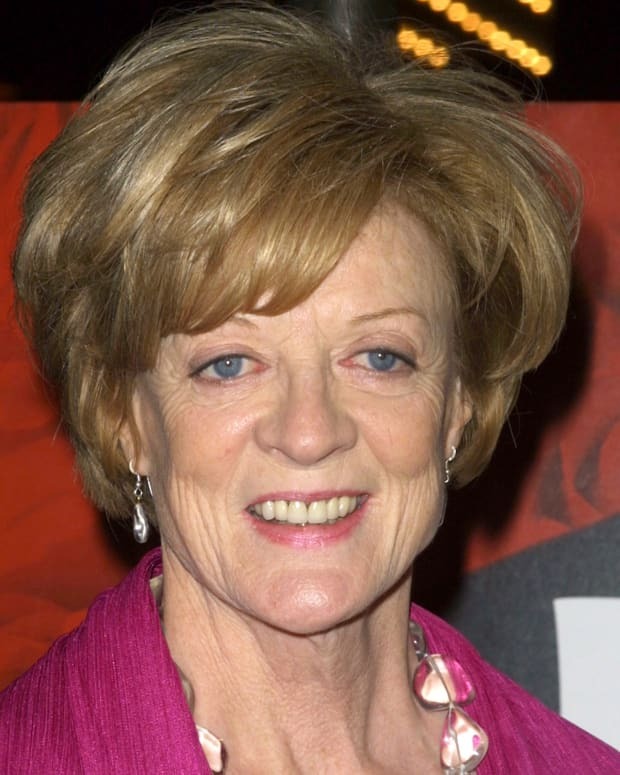 He went on to study drama and creative writing at the University of East Anglia. Smith previously dated British model Daisy Lowe. Since 2014 he has been dating Downton Abbey and Baby Driver actress Lily James. 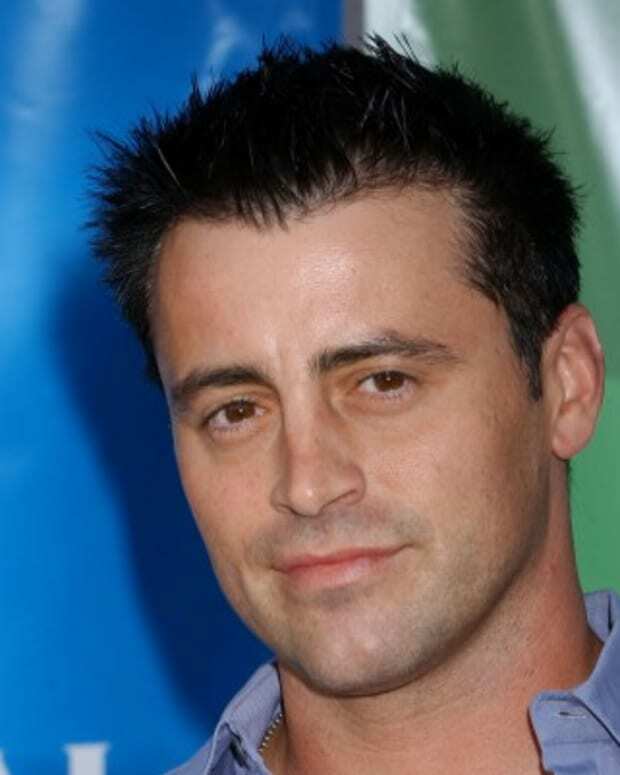 Matt LeBlanc is an American actor most famous for his role as Joey Tribbiani on the hit TV series Friends. 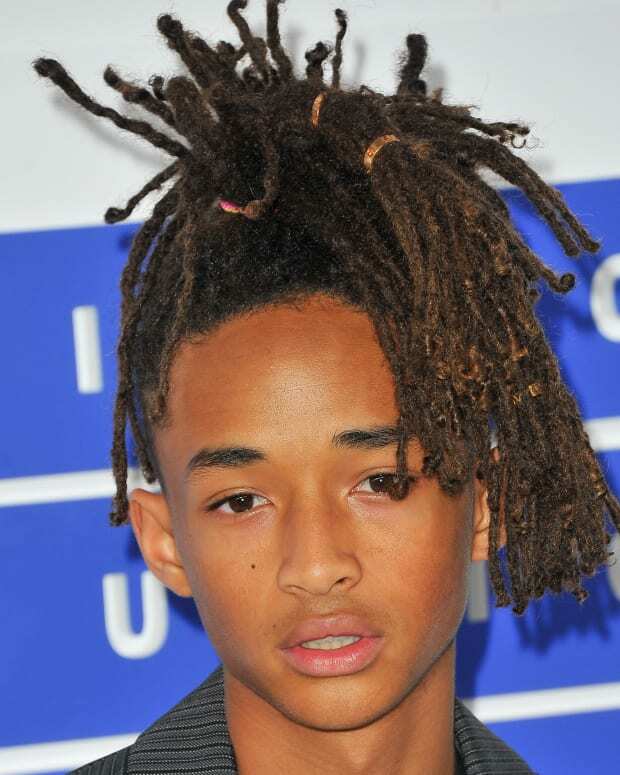 Jaden Smith is an actor best known for his starring role in the remake of The Karate Kid, and as the son of Will Smith and Jada Pinkett-Smith.